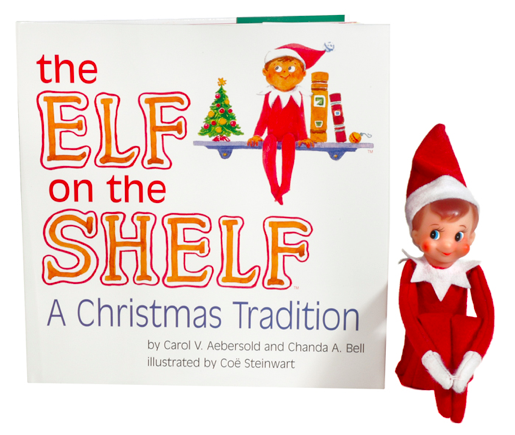 There’s a Christmas tradition that has become very popular with kids and parents called Elf on the Shelf. 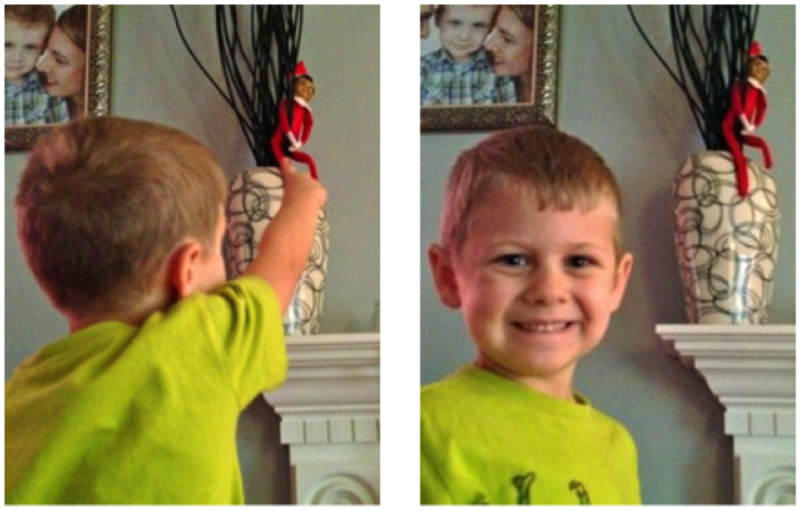 Harold (that’s our elf’s name) arrived in our house from the North Pole Monday to spy on Jeremiah and Micah and report back to Santa on whether they’ve been naughty or nice…You can get more details about Elf on the Shelf HERE. Maybe the Santa & elf side of Christmas isn’t something you get into with your family and that’s okay – we don’t talk about Santa in eKidz. As the Family Pastor at Elevation Church I understand that we have limited time with your kids in eKidz so we make sure that every moment we do have is focused on engaging kids with truth from the Scripture. But as a dad I’ve never had more fun at Christmas than I’ve had this year watching Jeremiah’s reactions to Harold. Harold mysteriously moves around the house, seemingly every time Jeremiah turns around, and when Jeremiah finally finds him he gets so excited he can hardly contain himself. He screams, laughs, jumps up and down and then talks about it for 5 minutes straight. I’m using Harold to teach Jeremiah about generosity – every morning Harold leaves Jeremiah a little present. I’m also harnessing Jeremiah’s excitement to initiate conversations about Jesus. Maybe this is taking it too far, but I asked Jeremiah whether he thought Harold was a believer Tuesday when we discovered him reading the Bible. In the process we’re having a lot of fun as a family. If you haven’t already discovered an Elf on your Shelf this Christmas, I would definitely tuck the idea away for next year. It’s going to be a favorite tradition in our house – I can tell already!